​Crystal Palace manager Roy Hodgson was impressed with his side's defensive resilience in their 2-0 Premier League defeat away at Tottenham in Wednesday night, claiming his didn't 'surrender' despite the historic occasion. Wednesday's clash was the first competitive fixture held at the new Tottenham Hotspur Stadium, with the home side claiming all three points courtesy of second half strikes from Son Heung-min and Christian Eriksen. 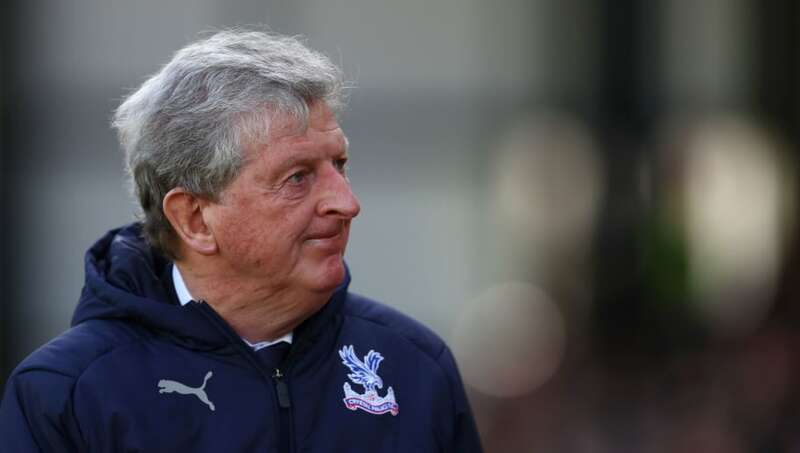 ​Palace limited the home side to few clear cut chances in the first half and, speaking on the ​club's official website, Hodgson was pleased with his team's defensive display, wishing only they could have kept the scores level for slightly longer. "I thought that if we had just kept that a little bit longer to 0-0 or the 1-0 (if it was going to come) to just 10 or 15 minutes later, then maybe the last 15 or 20 minutes they would've had a little bit more concern for some of our attacking moves," he said. "(Hugo) Lloris made two very good saves, one from Patrick van Aanholt and one from Wilfried Zaha - Christian Benteke almost scored with a header. So I think they would've been worried a little bit at 1-0 but at 2-0, I suppose, that margin gave them some comfort. It has obviously been a great evening for them but we certainly played our part; no surrender and didn't make life easy for them." Hodgson also took time to praise their opponents for the work they've put into their new ground, with an opening ceremony that included both opera singers and a firework display on ​Tottenham's big night. He added: "It is outstanding; I can understand why there has been so much hype around it - they must be extremely proud to have created a stadium like this for their team to perform in."